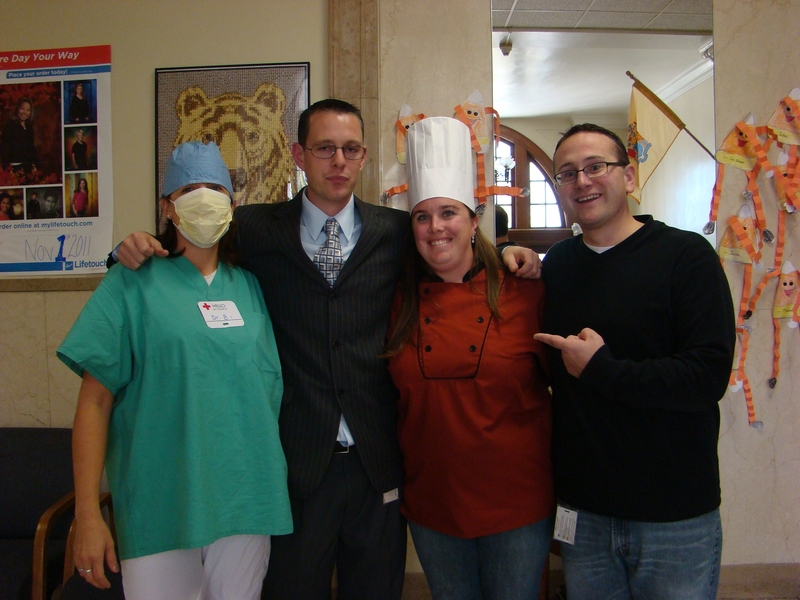 Although I missed the Turkey Feast, my wife and daughter were there to represent the Cooks. This event, as I am told, was amazing. From the table settings, to the food and the desserts, everything was done the Bacon way. I want to thank those who worked tirelessly behind the scenes to make this happen! This was a shortened week due to the Thanksgiving holiday and three consecutive early dismissals. On Monday, we had a Discipline assembly that was designed to remind the students of our theme Your Image Is Our Image. During the assembly each of the teachers shared their expectation of student behavior and how they should be safe, responsible and respectful. Parent conferences have been going really well. We have had our highest attendance in years. Unfortunately, the flag football game scheduled for Wednesday had to be moved inside due to rain. Mr. Hudson and Mr. D made sure to schedule fun activities with a football theme for the gym. Coach Musarra was the DJ and made sure the event had the right music. To all the families, have a wonderful Thanksgiving! What a busy week! 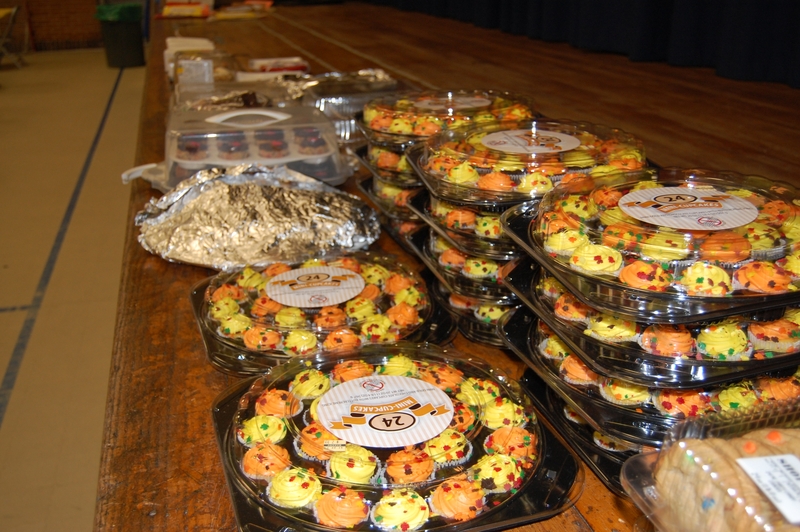 The staff and students did a fantastic job preparing for and hosting the Annual Turkey Feast on Thursday. Although I wasn’t able to make it, those in attendance enjoyed the turkey, stuffing, mashed potatoes and desserts. 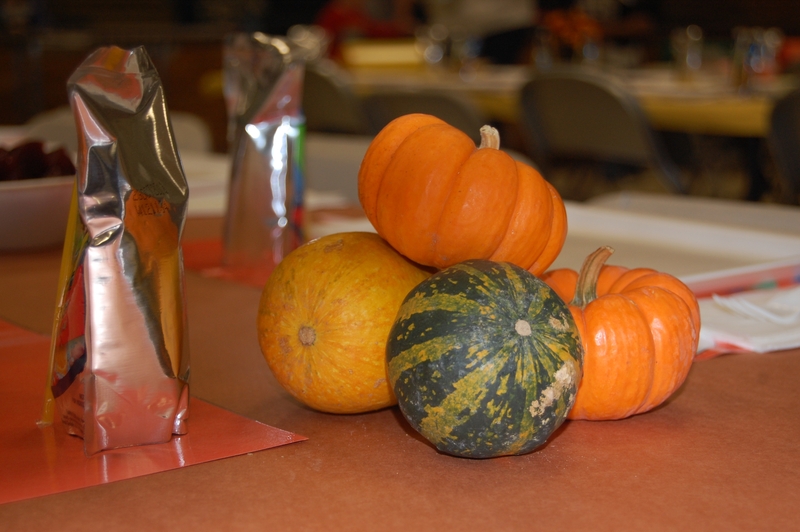 The gym was decorated to reflect the Thanksgiving theme and the placemats looked awesome. We had the Book Fair this week, and it is off to a great start. 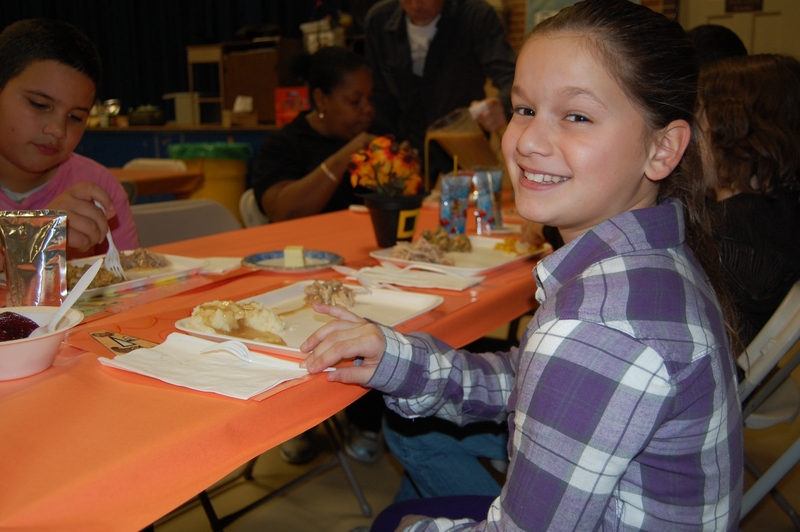 In addition, we had the first of our early dismissals on Friday due to Parent Conferences. Thank you to all of the parents who attended. This was a short week because the teachers will be attending the NJEA Convention on Thursday and Friday. On Monday and Tuesday we had our flag football playoffs. The games were exciting and we are looking forward to the Championship Game on Monday, November 14. We had our first Bear Bucks Store on Wednesday and the students were able to “cash in” their earnings. The PBIS Committee, which is responsible for the Bear Bucks Store and other positive activities around the school also met on Wednesday and they have a lot of great ideas for this year. There was one thing on everybody’s mind this week: Halloween! The parents, students and teachers worked tirelessly on preparing for and executing a very successful Halloween Frolic! I was so impressed with the entire activity. Thanks to everybody who helped out and participated that evening. We also had a successful Halloween Parade and Dance Party for the students on Friday. The students were dressed to impress (and scare). Earlier in the week we had the Millville Fire Department out for their annual Firehouse Awareness. They did a great job teaching our students about fire safety. I was out of the building twice this week for professional development. I am being trained by the district consultant’s PEG (Performance Excellence Group). This group allows teachers and administrators to make informed, data-based decisions on education. We had a very successful CAPA review! The State Department of Education was impressed by the teachers and students at RM Bacon Elementary School! Progress reports were distributed this week. Wow, we are halfway through the first marking period. I spent this week preparing for our CAPA review, and doing formal evaluations of teachers. It seems that the students are really understanding how important our NO BULLYING pledge is, and how we are creating a new culture!